AmazingMiniatures Featured as TeamMIDS Mini of the Week! How exciting! 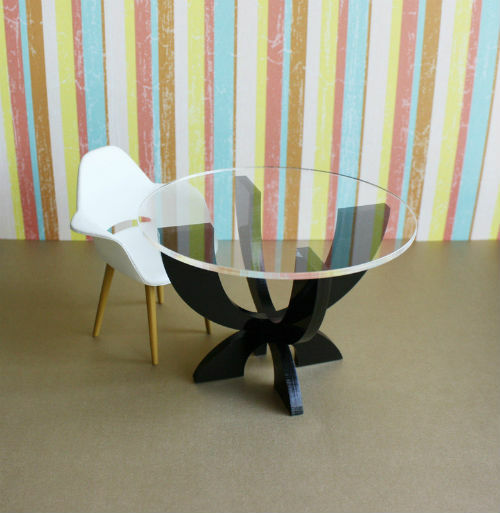 My XCurve Table is this week’s Mini of the Week at the TeamMIDS blog! If you sell miniatures on Etsy, I highly recommend joining the Etsy team, TeamMIDS. I wish I was more active in the group, because the people are very helpful, supportive, and super talented and just fun to chat with. 6 Responses to XCurve Table Featured as TeamMIDS Mini of the Week! i LOVE teammids! I have been a member since i decided to start selling, everyone in the team has been really supportive, encouraging, overall awesome people! WELCOME TO THE TEAM! i hope to be able to catch you in chat soon, now that the event is over i have time to socialize LOL! Thanks Cindy! Glad the show went well for you. Hopefully one day I can go to Singapore to visit!